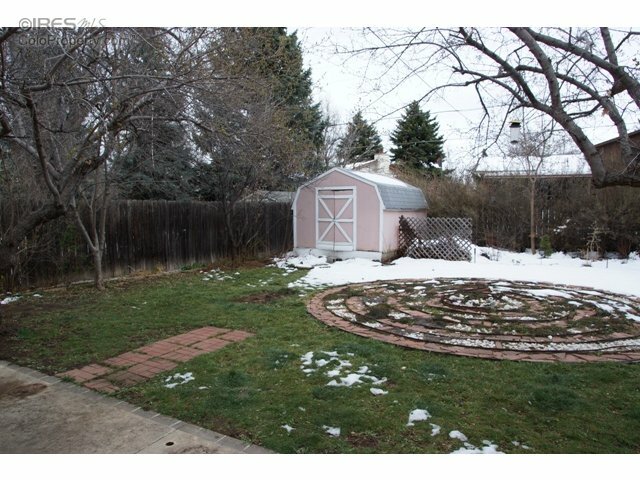 Great opportunity to be in East Boulder Eisenhower Neighborhood! 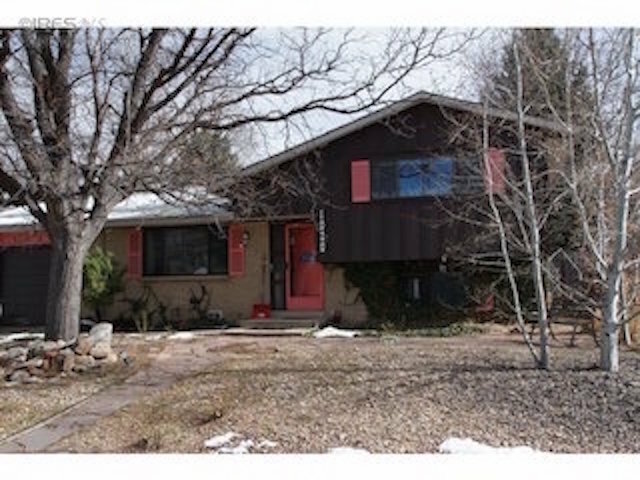 Great opportunity to purchase a solid home in East Boulder's Eisenhower neighborhoods. Build equity quick with TLC or remodel. Wood floors on main & upper levels. Lower 4th bedroom has washer/dryer setup. New carpet lower level. New washer/dryer & hot water heater. A/C. Mature large yard with 1000's of blooming perennials in spring & summer. Backyard shed. Garage can be converted back from studio/living area with utility sink & wood stove. Foothills views from street.